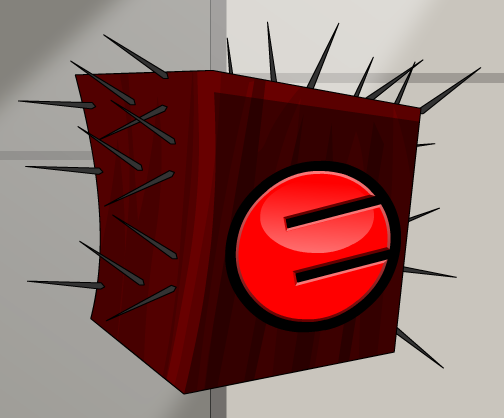 Description: Nothing is creepier than a box of nails with an evil Ebil logo on it! Note: Also see Happy Ebil Creeper Helm. Thanks to Flitterifie and Rexobrother.